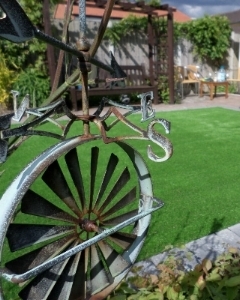 Astro Pro Adhesive glue is a tough, elastic hybrid seaming adhesive for the installation of artificial grass surfaces. This is the adhesive that Our Installation team uses. 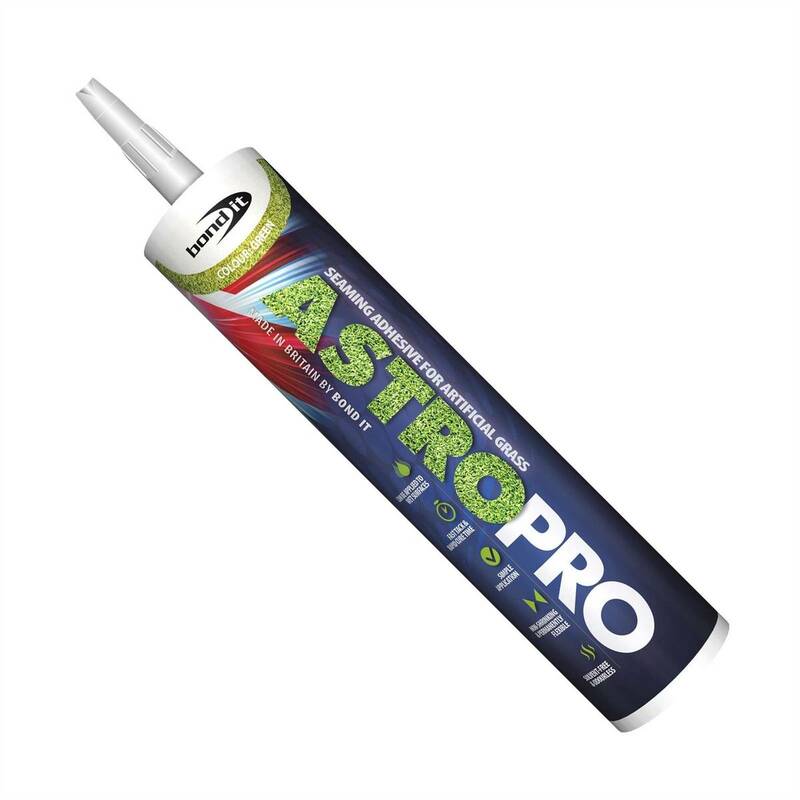 Astro Pro Adhesive Glue is a tough, elastic hybrid seaming adhesive for the installation of artificial grass surfaces. Suitable for use in damp environments. Remains elastic in all conditions. Rapid cure time in all temperatures. 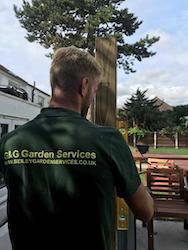 Solvent free and smell free. 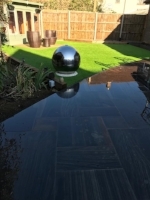 Clean the application surface so it is free of any grease, oil or dirt. Carefully snip the end of the cartridge. Screw on the notched nozzle included. Place the Astro Pro Tube in a industry standard sealant gun. Apply Astro Pro to seaming tape and use a serrated trowel to ensure an even spread.